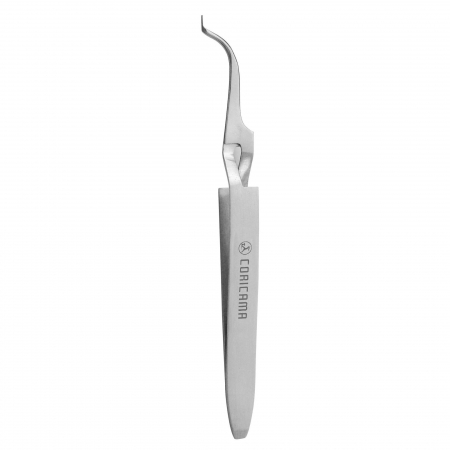 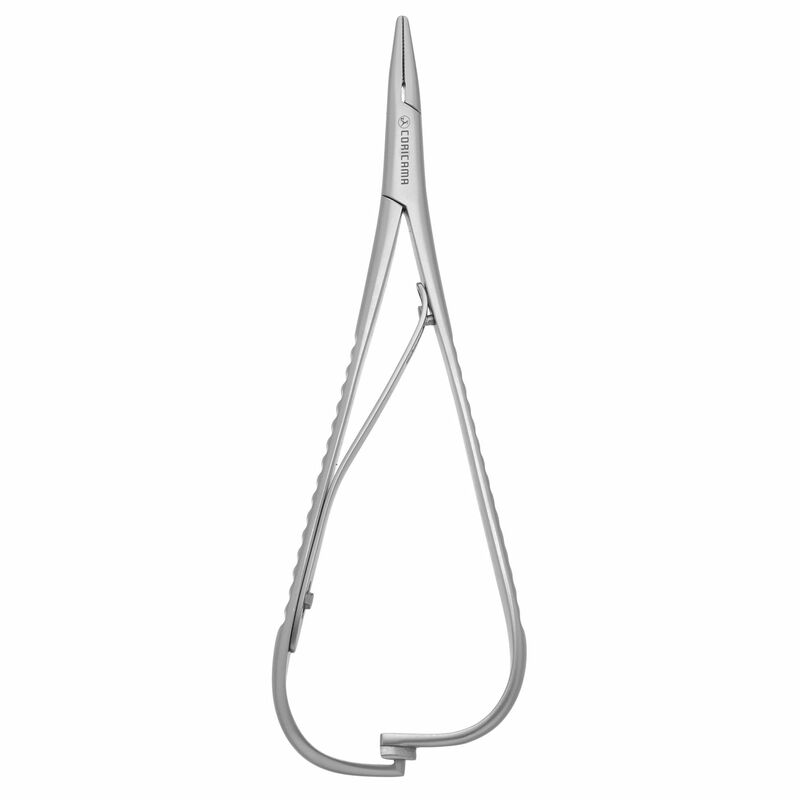 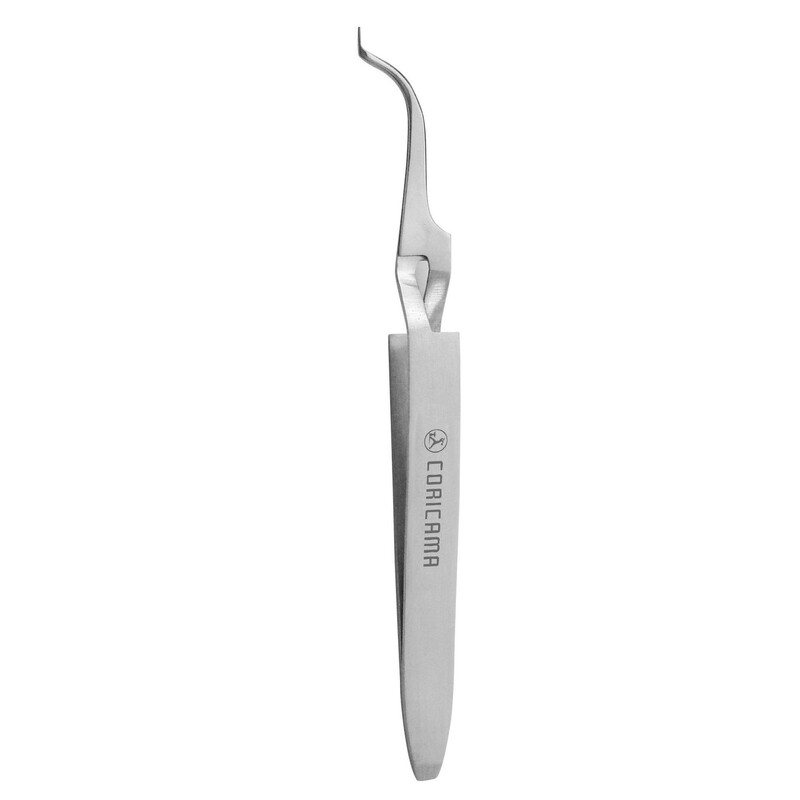 Tweezers used in orthodontics, for holding and positioning the brackets. 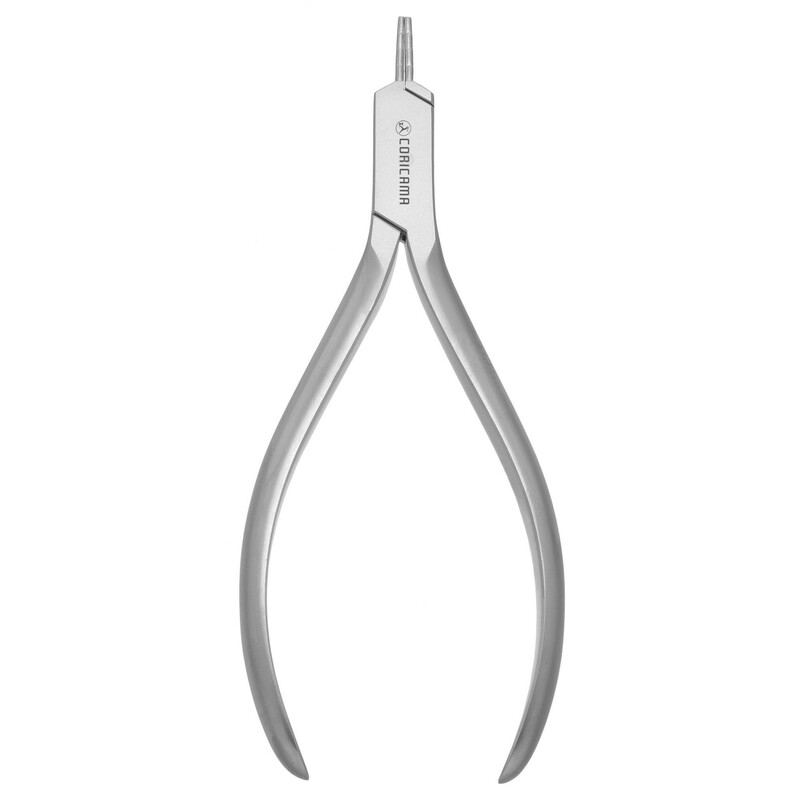 With blade for bracket alignment. 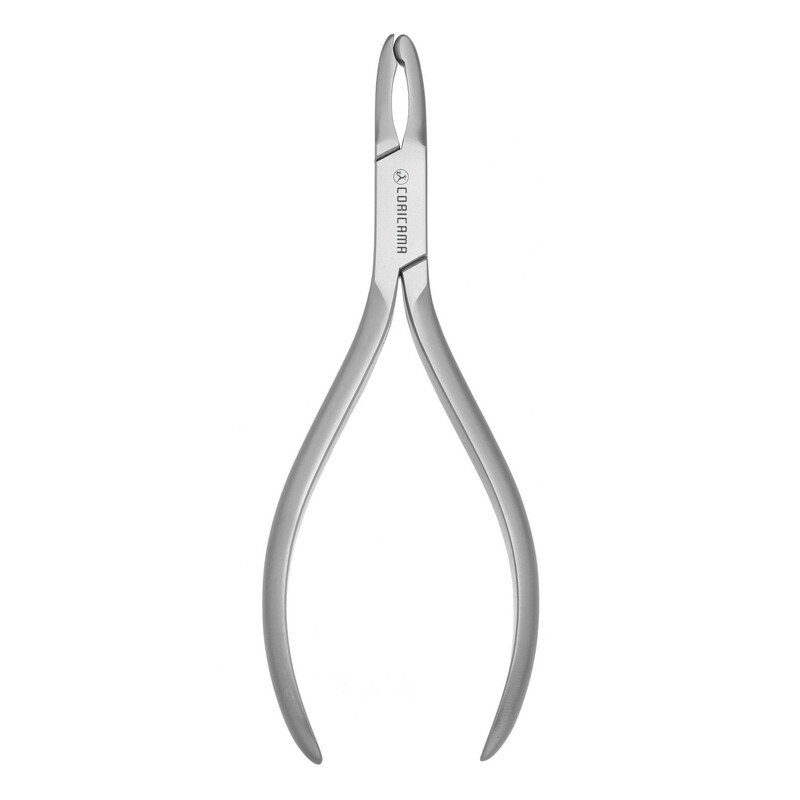 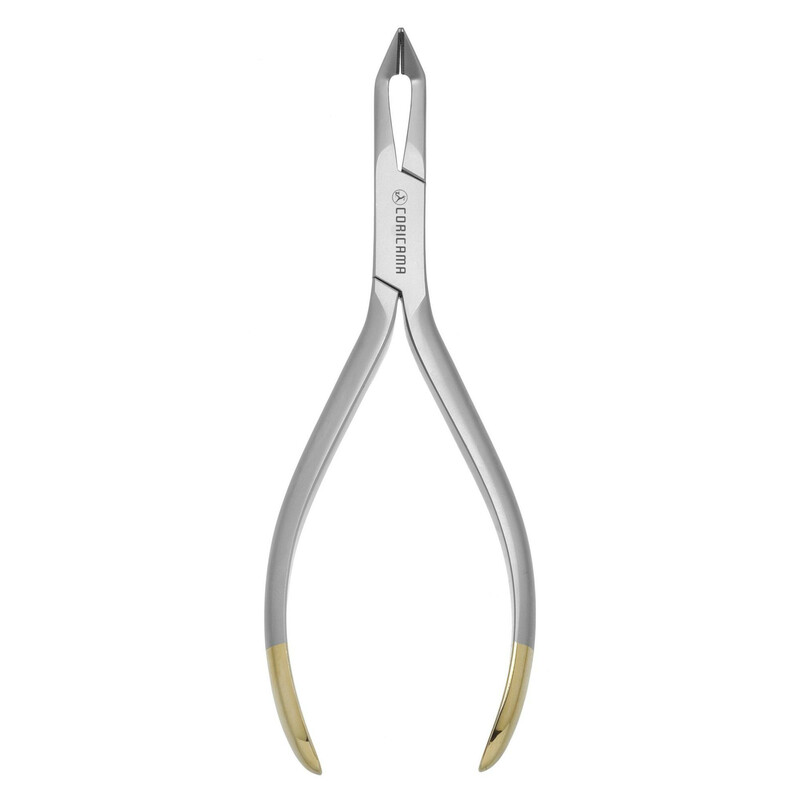 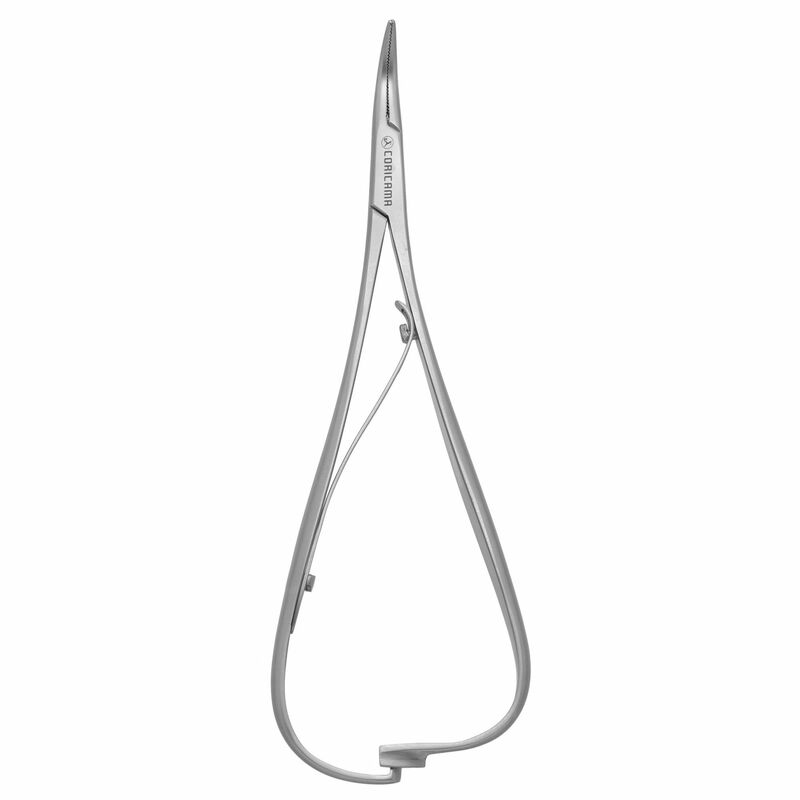 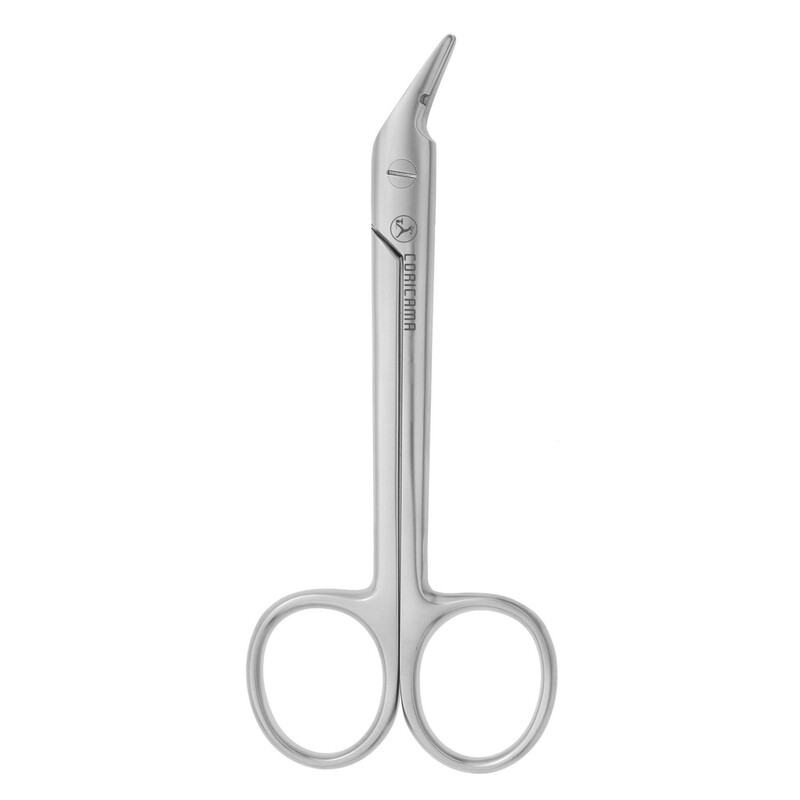 Direct bond bracket tweezers. 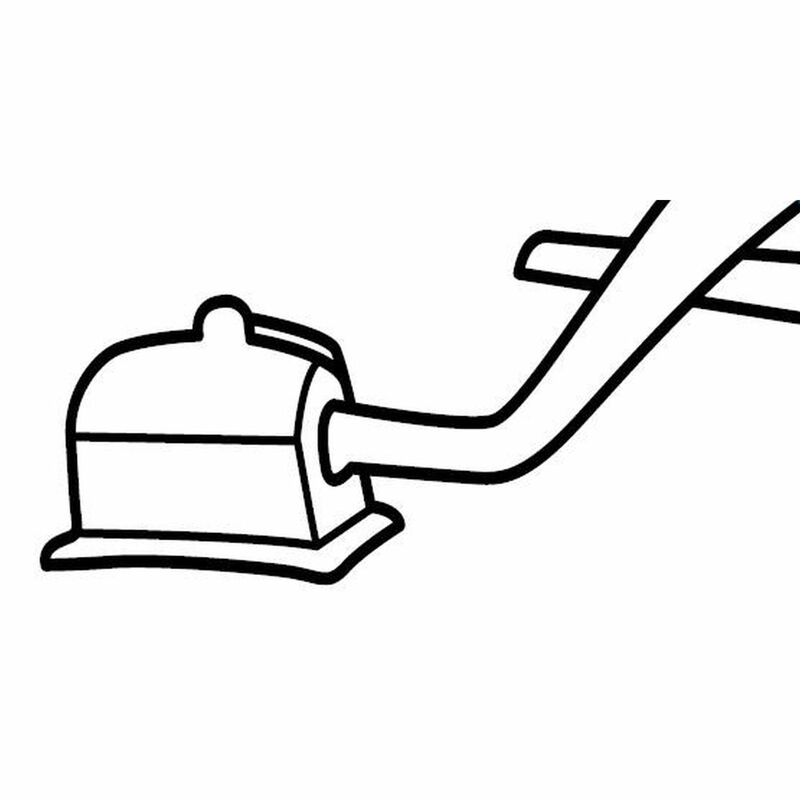 Reverse action holds bracket firmly in position.